Real Madrid have learnt that they’re going to have to fork out a fee of at least €100M if they want to bring Lazio and Serbia midfielder Sergej Milinkovic-Savic to the club this summer. 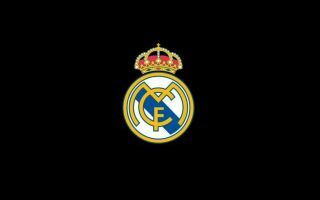 The poor performances of stars like Luka Modric, Toni Kroos and Isco this season has shown that Real definitely need to dip into the transfer market this summer if they want to get their midfield back to the quality it once was. And it seems like one target they have in mind is Lazio’s Milinkovic-Savic, as Don Balon are noting that Real are keen on the Serb, so much so that boss Zinedine Zidane has even asked Florentino Perez to find out Lazio’s asking price for the player, who wants to leave the Italian giants this summer. 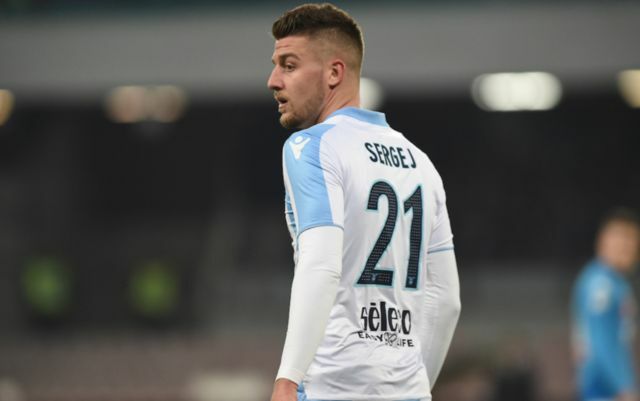 The report also states that Lazio are after at least €100M if they are to let Milinkovic-Savic leave at the end of the season, a price that might genuinely be worth paying given the Serbian’s form since the start of last season. Since the beginning of the the 2017/18 campaign, Milinkovic-Savic has bagged a total of 19 goals and 11 assists in all competitions, form that has seen him become one of the most hotly sought-after midfielders in Europe. With Luka Modric fast approaching the twilight years of his career, as well as Toni Kroos and Casemiro being in poor form this year, we wouldn’t be surprised to see Real fork out the aforementioned sum to bring Milinkovic-Savic to the Spanish capital in the summer.